If you want to see the rise in popularity of mobile gaming, you just have to turn on the television. It won’t take long before you see an advertisement featuring some big Hollywood star trying to get you playing the latest big mobile game. The fact we see advertisements like this shows just how big the market has become. What led to this popularity? The simple fact is that the gamers have created a phenomenon that is showing no signs of slowing down. The ease us use and versatility of mobile gaming is something that players want, and will continue to want in the future. Whether it is a simple check for bingo sites, the latest Candy Crush Saga clone, or one of the strategy games we see advertised, the desire for these games is there. With the free-to-play model of gameplay, the user can download the games without any hassle then decide for themselves whether they want to put any real world money into it. The fact there is a choice with in-game transactions is something that makes it easy for gamers to try new games. This is the key to winning over gamers, though some aren’t too happy with payments, especially if they feel forced on the gamer. For the most part though, the gamer is able to try out the game before even thinking about money payments, and this lets them try new things. 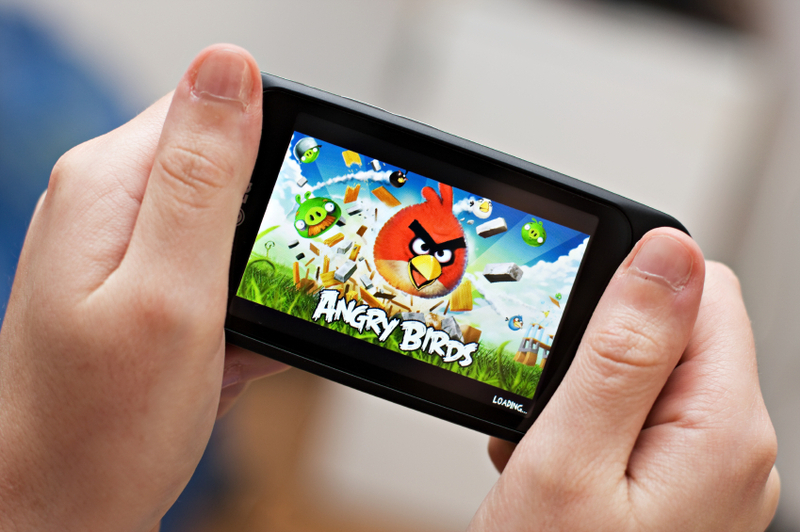 With the ability to try new games comes another aspect in the growth of mobile gaming. Female gamers, older gamers, and even a younger audience want games that don’t take up all their time, are easy to play, and most importantly can be played on the move. Mobile gaming by its very nature is mobile, versatile and allows the gamer to play the game how they want, and not be dictated to as to how much time is required by them. Mobile gaming is here to stay, and is no threat to all the other forms of gaming that are available these days. With more powerful devices and operating systems we’ll see even better gamer experiences, and this will see the continued.